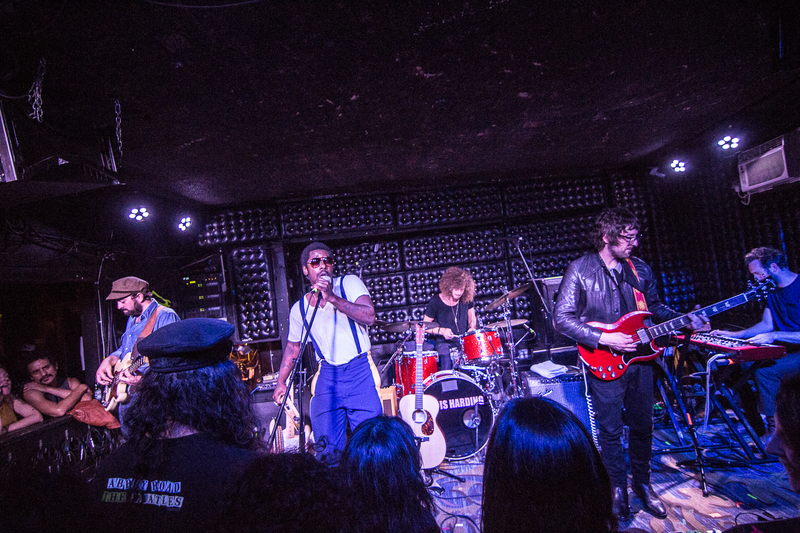 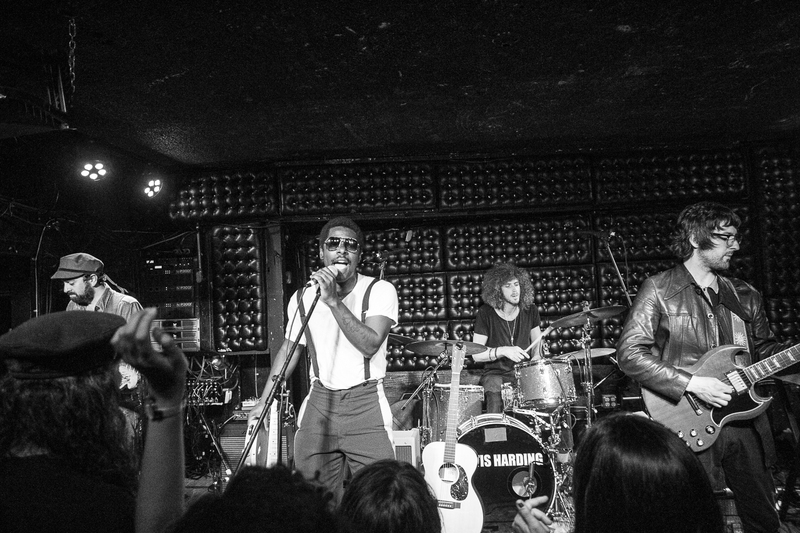 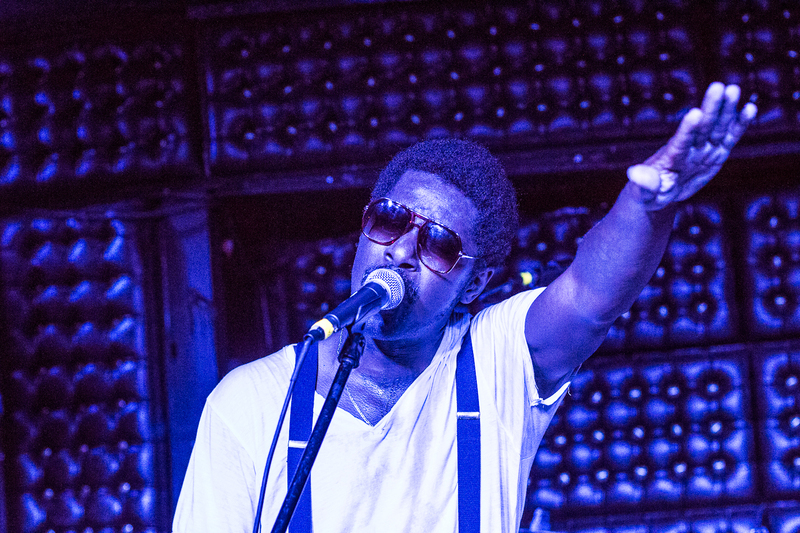 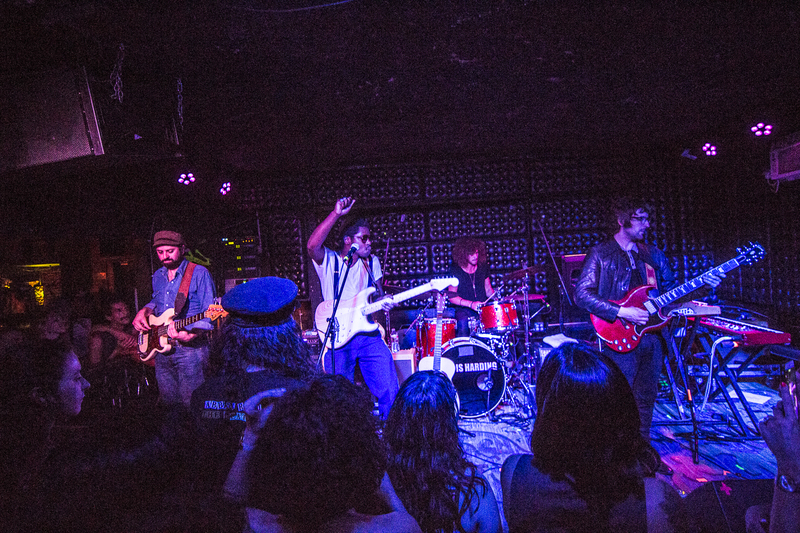 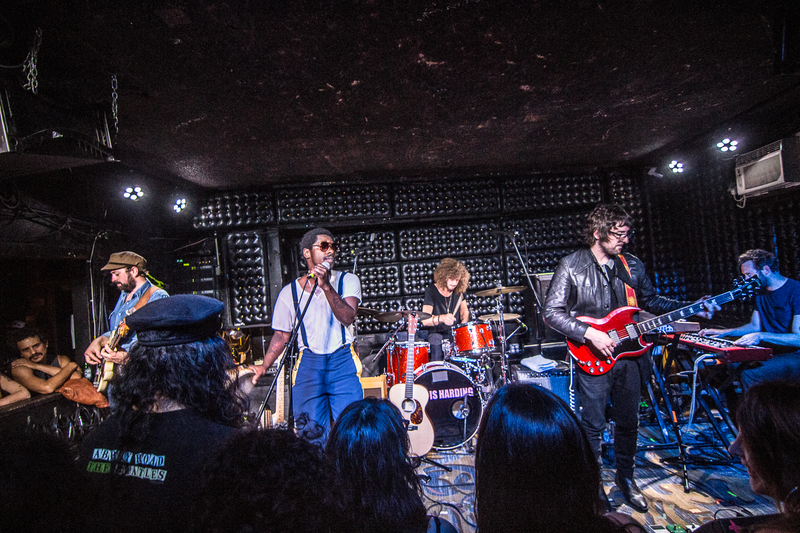 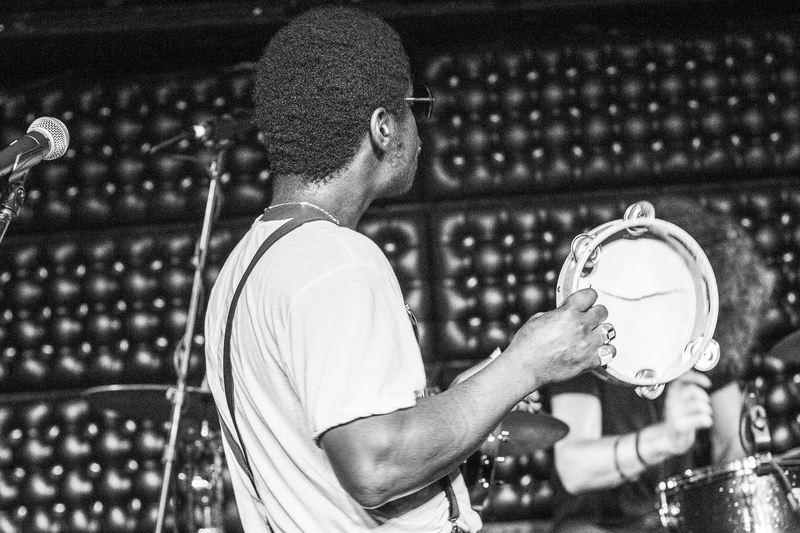 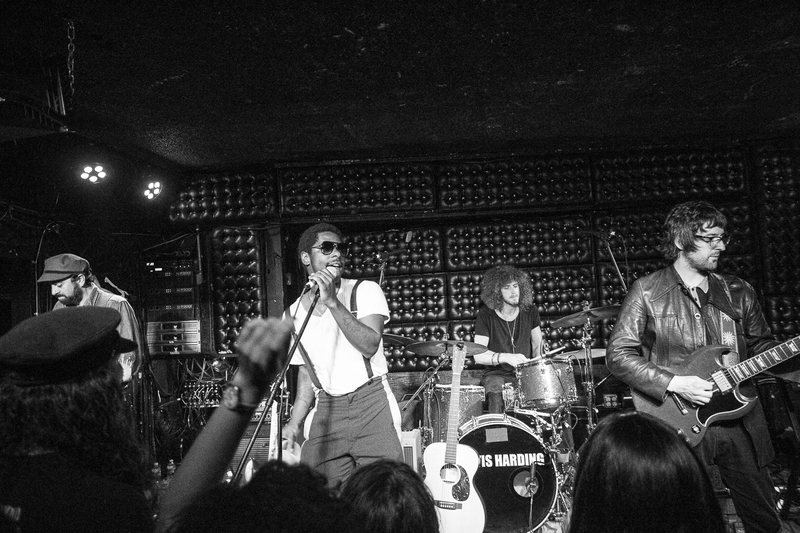 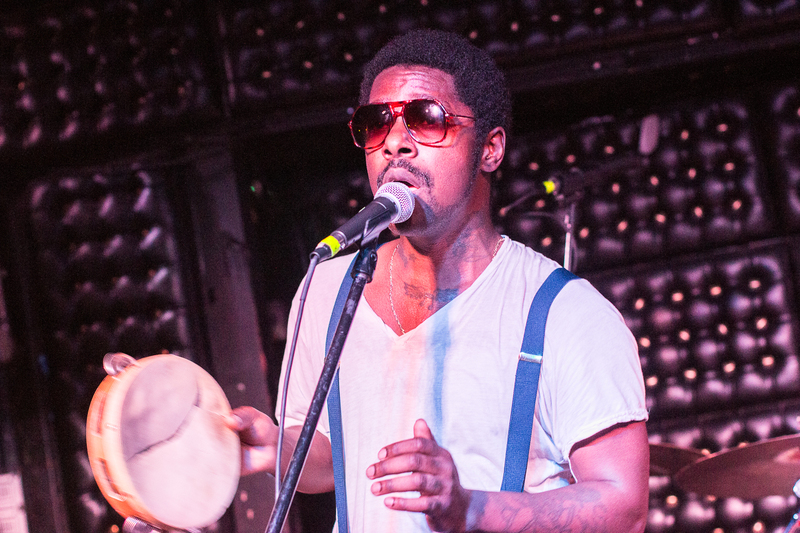 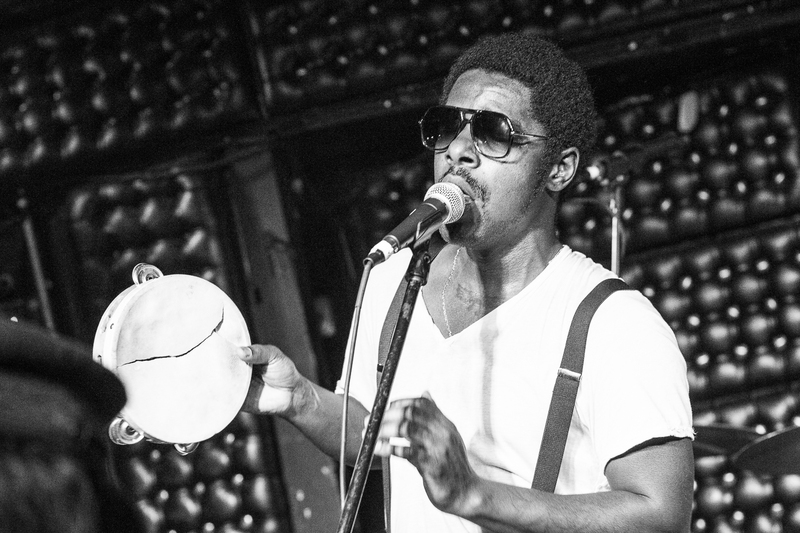 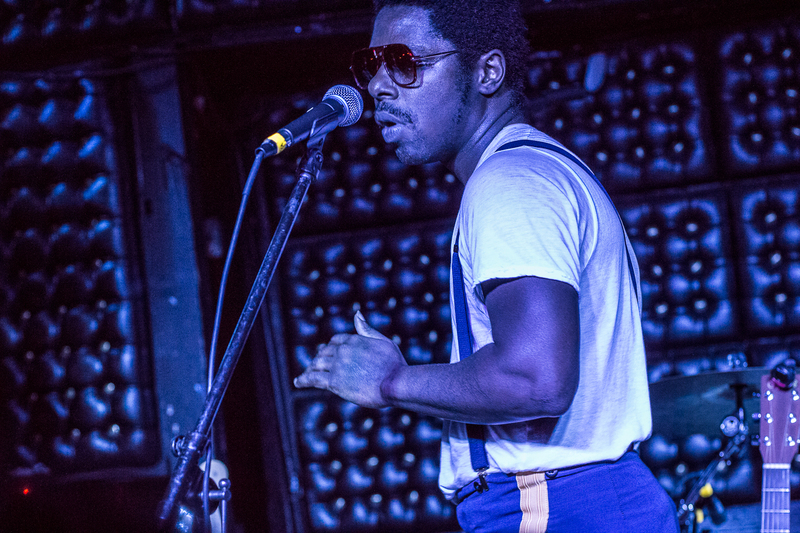 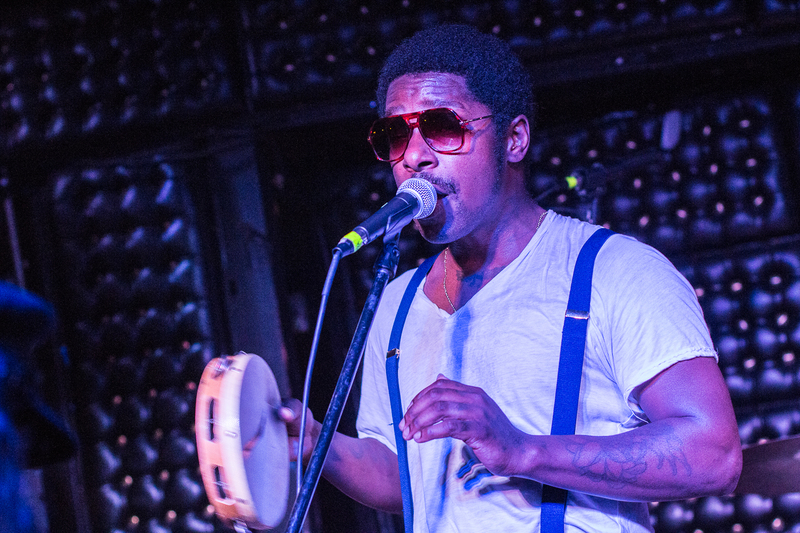 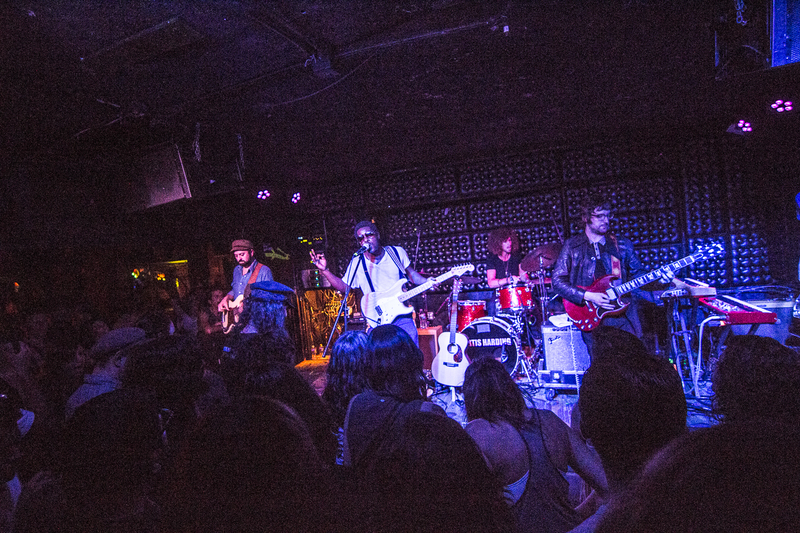 Curtis Harding brought his soulful grooves mesmerizing the sold-out crowd at the Casbah San Diego. 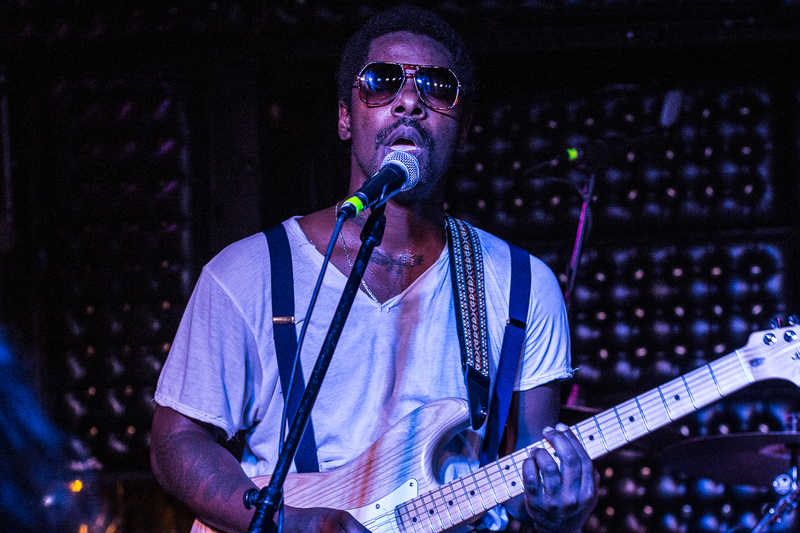 If you haven’t had the chance to listen to Curtis Harding than you are missing out. 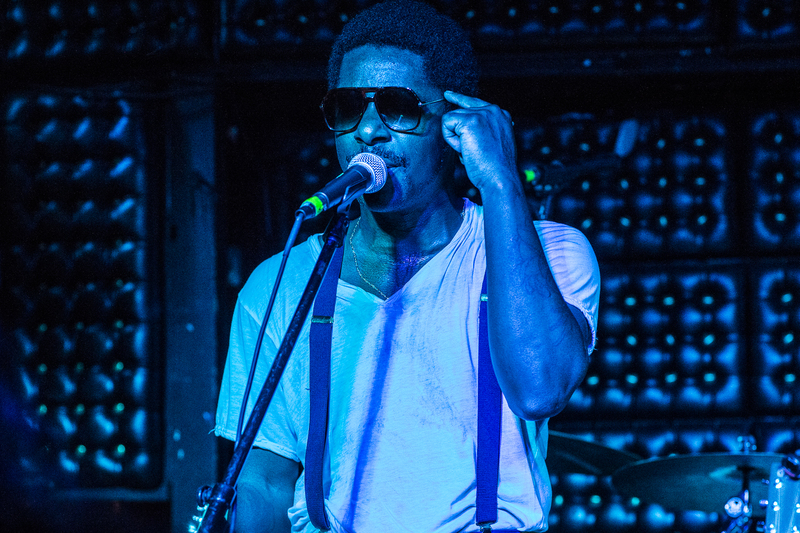 You can hear the pain and passion in his voice through his powerful lyrics on his 2017 album “Face Your Fear”. 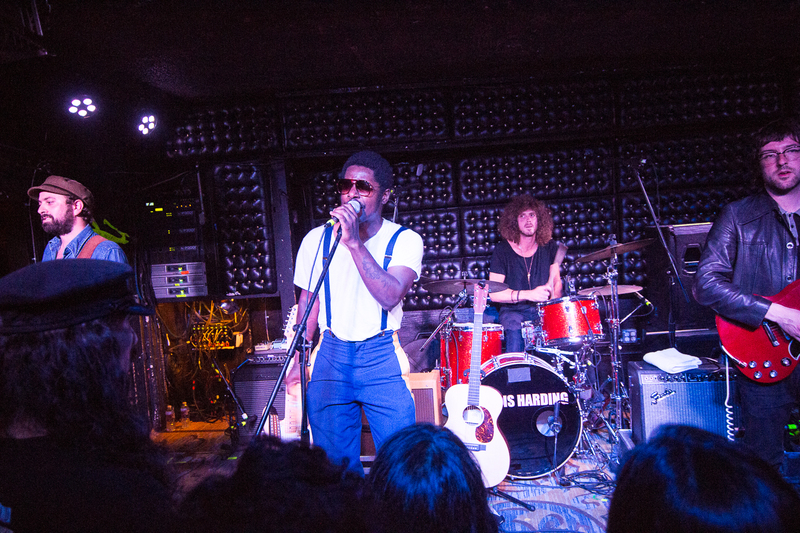 The crowd couldn’t stop groovin’ to all his hits including: On An On’, Go As You Are and Need Your Love. 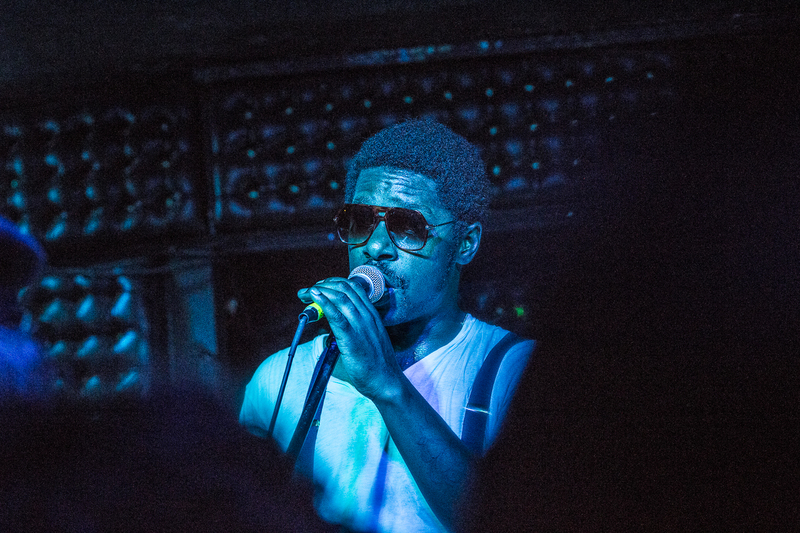 Check out our photos of the show here. 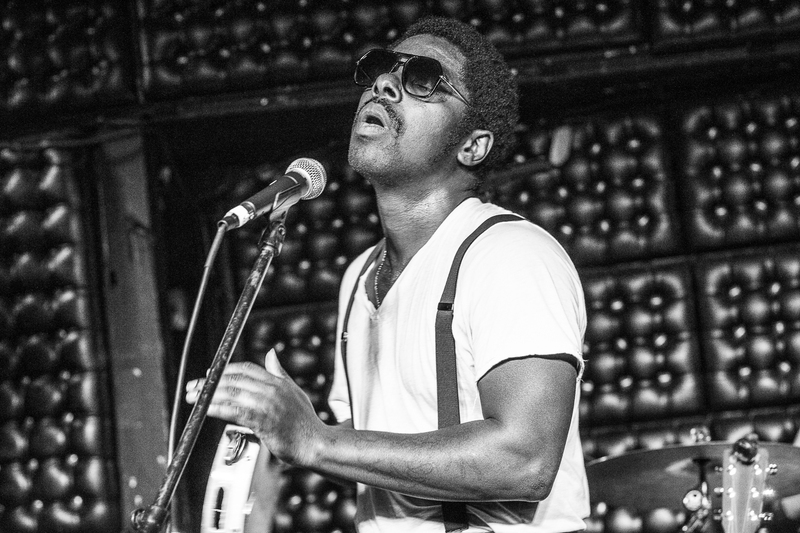 If you get the chance to see this man of tenderness and soul live, don’t miss your chance. 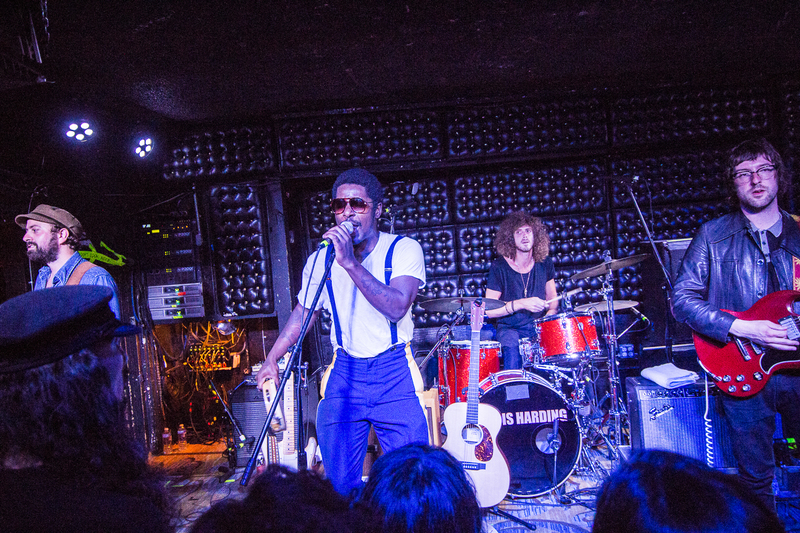 You’re likely to see him selling out much bigger venues in San Diego soon and we’re lucky we got the chance to see him at the World Class Casbah.